If you have been injured in an aviation accident or a loved one has been killed in an aviation accident, you will need an experienced accident attorney to help you with your claim. 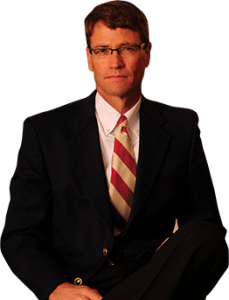 Matt Troutman of the Troutman law office has been a Louisville accident attorney since 1986. 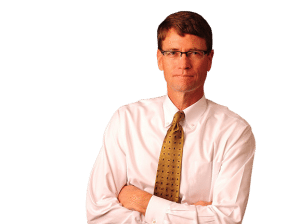 Mr. Troutman will handle your claim personally from start to finish. You can learn more about Mr. Troutman by clicking here. For a FREE case evaluation of your aviation accident claim, you may contact Louisville Aviation Accident Attorney, Matt Troutman, directly. He will speak with you personally and help you determine if you have a claim and what can be done to pursue this claim. You can also fill out the free evaluation form on this page of the website and submit it to Mr. Troutman and he will contact you with your FREE evaluation.